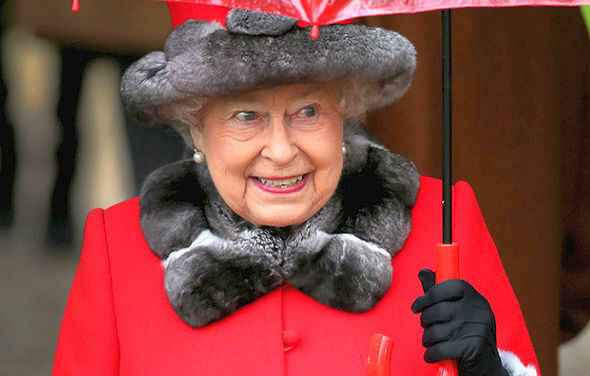 After navigating the House of Commons and the House of Lords, the bill was given royal assent by the Queen shortly before 11am this morning - the last hurdle before the European Union exit begins. The Prime Minister now has the ability to trigger Article 50, which she is expected to do during the last week of this month. Theresa May is expected to hold off on triggering it next week as it would clash with an informal summit of EU leaders - to which she is not invited. Speaker of the House of Commons John Bercow told MPs that the European Union (Notification of Withdrawal) Bill, which was passed by MPs and peers on Monday, had received its final sign off. This announcement prompted cheers from the Conservative benches - with a more mixed response from the opposition. 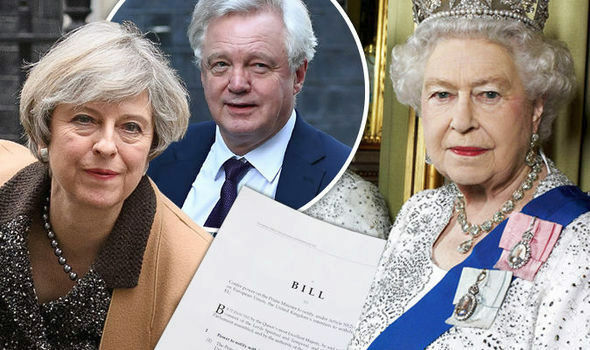 Mr Bercow said: "I have to notify the House in accordance with the Royal Assent Act 1967 that Her Majesty has signified her royal assent to the following acts: Supply and Appropriation (Anticipation and Adjustments) Act 2017, European Union (Notification of Withdrawal) Act 2017." Mrs May has said she will invoke Article 50, the legal mechanism for withdrawal from the EU, by the end of the month in what will be a "defining moment" for the country. Two years of negotiations with the European Union will follow, during which Britain and Brussels will attempt to negotiate a Brexit exit deal. Secretary of State for Exiting the European Union David Davis said the country would rather leave the bloc without negotiating any deal rather than accept a bad one. He said the prospect was "not as frightening as some people think". Theresa May said: “On the issue of membership of the European Union, and his view on Scotland not being a member of the United Kingdom, I say this to him: he is comparing membership of an organisation that we have been a member of for 40 years with our country.